The leaves are falling and my kids are ready for all things pumpkin! I love this time of year so much, and I think I’m as excited as they are about picking out and decorating pumpkins as they are (and maybe enjoying a pumpkin spice latte!). 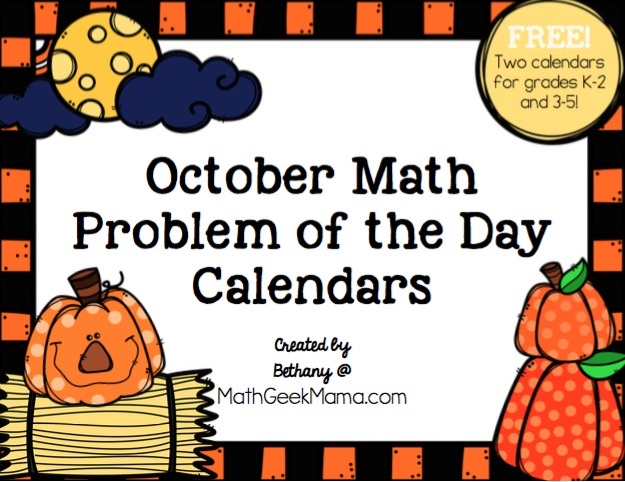 I’m also excited to share my pumpkin-themed math problem of the day calendar for October! If you’re looking for easy, no prep daily math review, look no further my friend. This calendar is similar to my other calendars. It’s a single page, black and white calendar for the month of October. 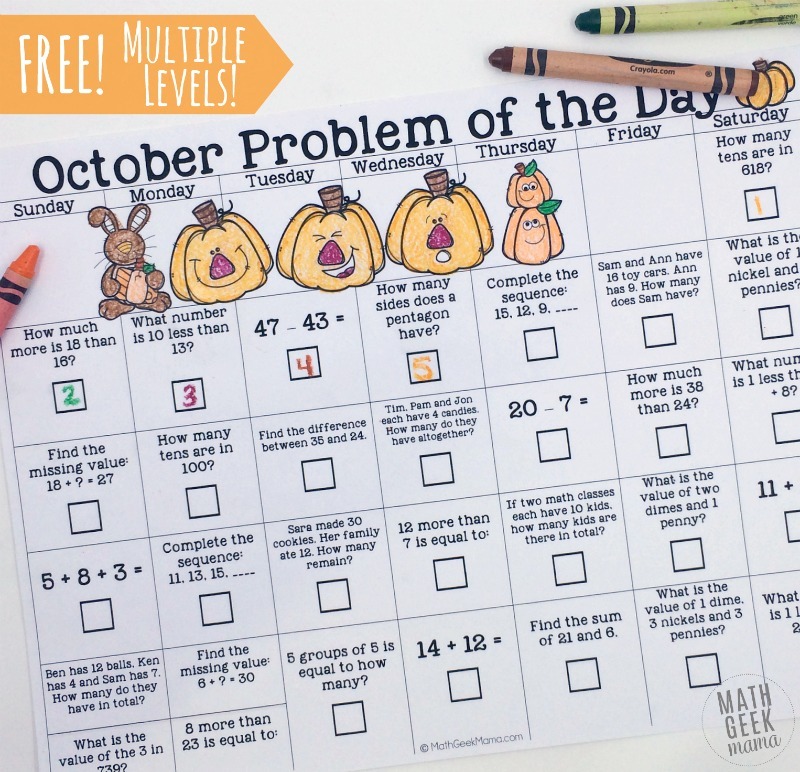 On each day of the month is a math problem for your kids to solve. The fun twist? The solution is equal to the date! This means it provides instant feedback for your students to know if they’ve solved it correctly or not. And it also means they may write the answer without actually working out the problem. To prevent that, have them show or explain their thinking when they solved it. This download, available free in my shop, includes 2 different calendars. The first calendar includes problems for kids in grades K-2. The second has more challenging problems for kids in grades 3-5. In addition, the calendars are labeled, making it easy for you to know the difference if you are teaching multiple grades. As I mentioned, one way to use this is as a puzzle, in which the entire calendar is completed at once, and then put back together. 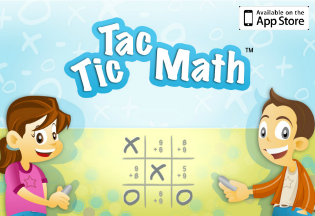 You could also use this as a daily warm-up to get kids minds ready and focused on math. 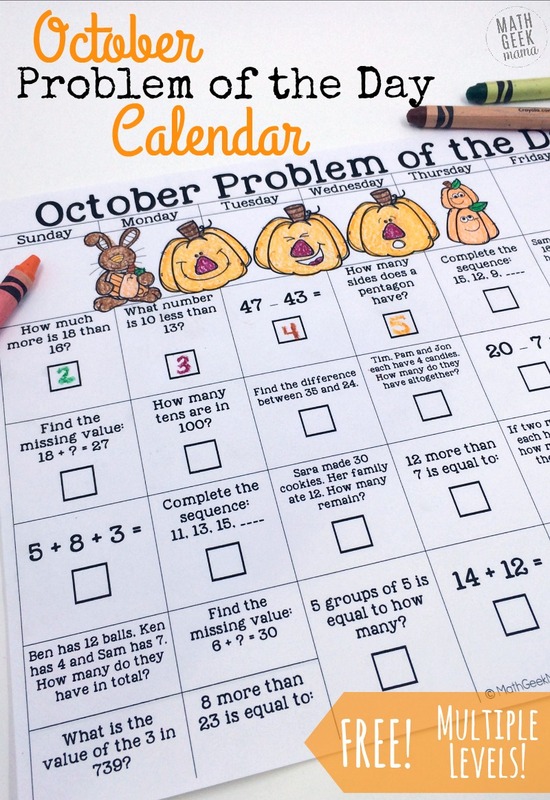 Pair it with a math journal to get kids thinking more deeply and explaining their reasoning. Or, you could use it once a week. On Monday, use it as a fun way to start the week and get those brains thinking after the weekend. 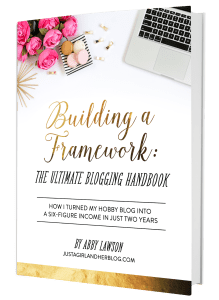 Or use it as a simple, no-prep review each Friday. Another great way to use this if you are a classroom teacher is to send it home with students at the beginning of the month. 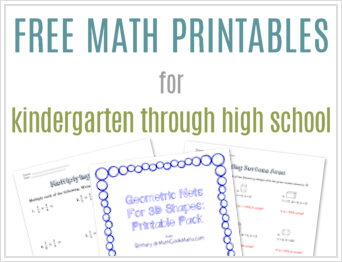 This will provide parents with an easy way to talk about and review math with their kids each day, and a fun activity to do as a family.